Chaz Bear's (f.k.a. 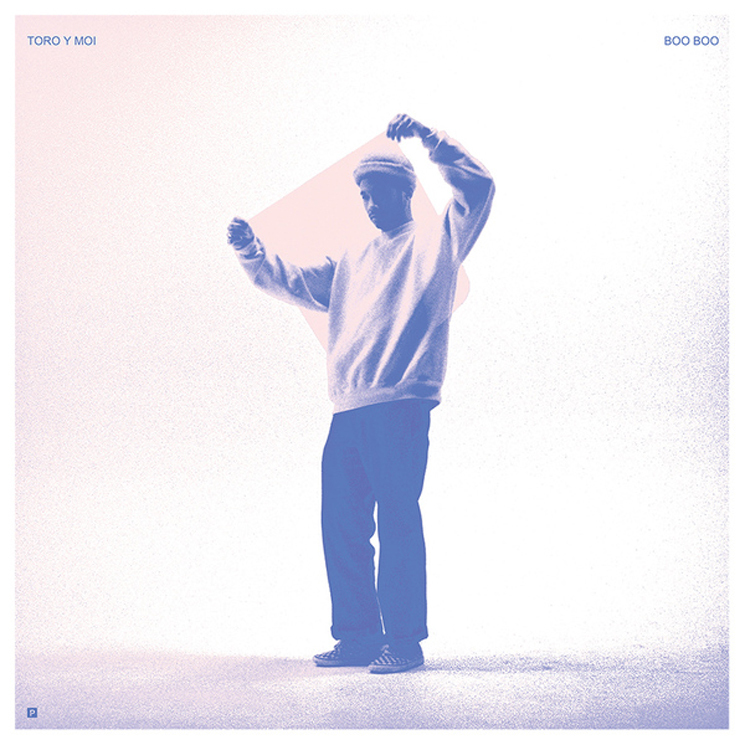 Chaz Bundick) latest LP as Toro y Moi is set to officially arrive tomorrow (July 7), but he's shared Boo Boo ahead of time with an accompanying short film. The video, which can be found below, follows Bear driving around the Bay Area. The film was directed and produced by Company Studio. As previously reported, Boo Boo was born from Bear "becoming self conscious about my position in life as a 'famous' person, or at least my version of whatever that is" working through the identity crisis found him turning to ambient music as therapy. "I'd listen to the same ambient song over and over again, trying to insulate myself from reality. I fell in love with space again," he wrote in a statement. "By the time I felt ready to begin working on a new record, I knew that this idea of space within music would be something that propelled my new work forward." Take in Boo Boo and Bear's accompanying short film in the player below.